The following are just a few stories of products that were designed by RLC and most are in production today. We have over 100 products in production that we have designed the equipment, wrote the software and continue to produce. We respect our customers and only talk generically about what we have done for them. Our designs are seamlessly integrated and sold to the market as part of a complete product. An international aerospace company was importing electronic sensors from an Asian manufacturer. 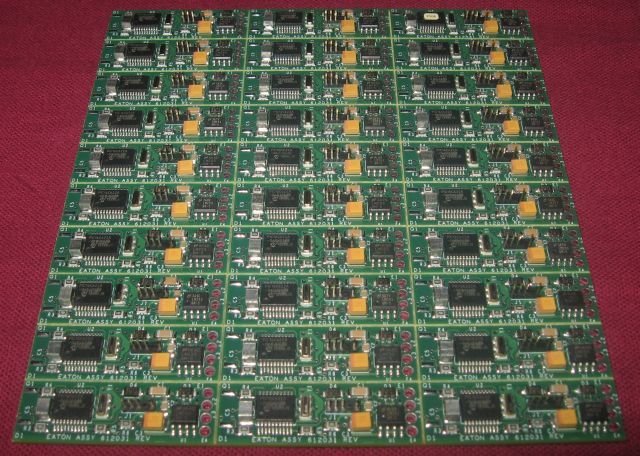 After experiencing constant delivery and quality control problems, the aerospace company decided to move production to RLC Electronic Systems. The changeover was an instant success! We have delivered almost 6,000 pieces and with expedited delivery and improved quality. A well-known leader in liquid and gas flow measurement industry needed electronics for various flow measurement systems. RLC Electronic Systems designed and manufactured their first system back in the 70’s. Since then RLC has developed an entire line of sophisticated measurement systems that includes features such as Bluetooth and cellular communication. RLC meets international standards for accuracy and reliability, has a majority of the market share in the US and export to Europe. A leading company specializing in UV water sterilization was disappointed with the limited features and late deliveries their previous electronic supplier. 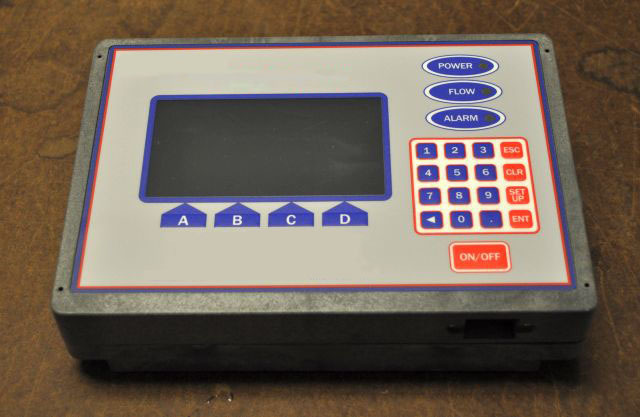 After contacting RLC Electronic Systems we were able to provide a new and innovative control system, reduce costs and supply on-time deliveries. RLC then worked closely with their engineers to design and manufacture a system that now controls chemical dosing, UV intensity, filtration, internet connectivity, M2M control, and much more! RLC currently supplies over 500 residential units a month to the customer. Both companies continue to work together to grow the product line from residential use into a complete water purification system used by large industrial customers and water treatment plants. A physician specializing in geriatric medicine had a revolutionary project for dispensing medication to the elderly. He had no knowledge of how to design a product, but he had many great ideas. RLC Electronic Systems designed the electronic control system and the mechanical design behind the physician idea. 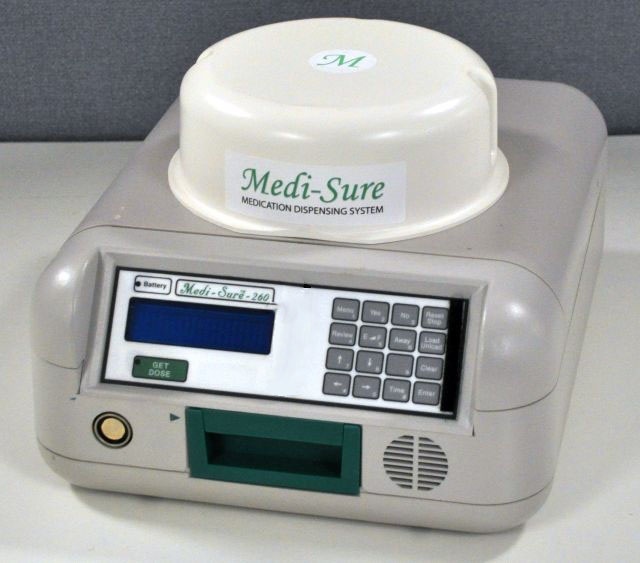 The medication dispenser has now been patented and is undergoing clinical trials. 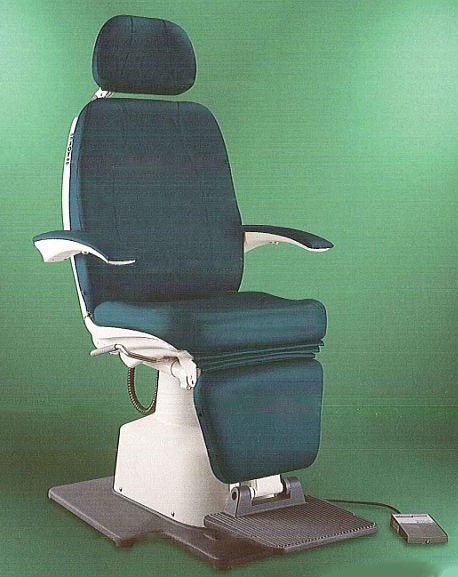 A manufacture of ophthalmic equipment needed a control system that would operate their equipment. They had an existing design that was costly and hard to install. RLC Electronic Systems redesigned the control using modern surface mounted technology, and added a processor for functionality. 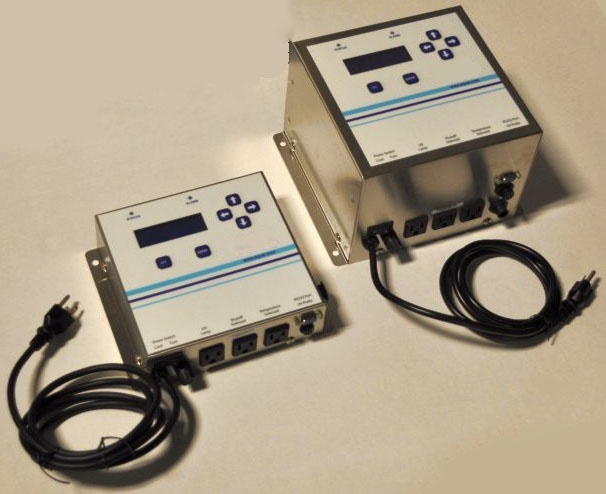 We were able to cut the cost in half and designed the product for easier installation.. We ship over 1000 control systems a year and have gone on to design and manufactures electronic control systems for at least a dozen of their other products. RLC Electronic Systems was contacted by a company that manufactures products for outdoors enthusiasts. 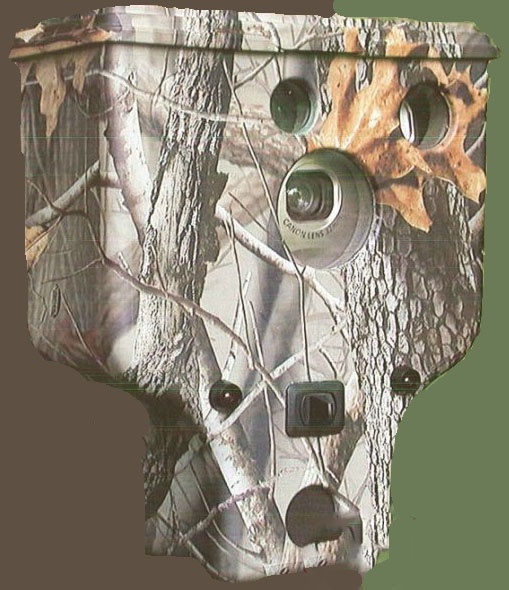 The company was in need of assembly capabilities for their existing design of PC boards that controlled trail cameras used by hunters. While building the original design, RLC was able to provide an upgraded design which considerably extended the battery life and added much needed functionality to the product. A year down the road RLC ended up assembling the entire project including the PC board, modifying cameras, completing final mechanical assembly and blister packaging the final product. 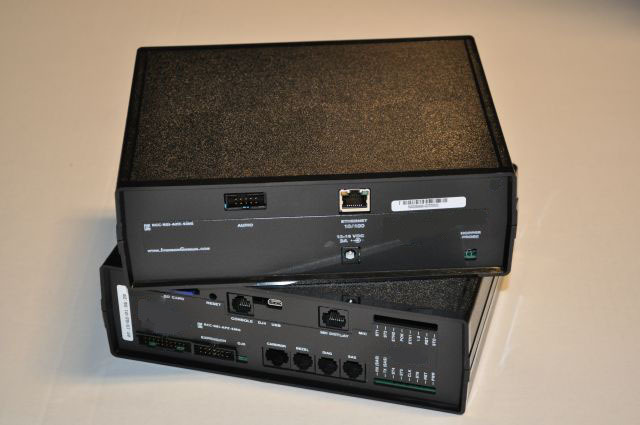 RLC Electronic Systems developed a relationship with a gaming company that was in need of a new product that would install inside slot machines to interface to loyalty reward systems (players club). RLC started with an existing product and redesigned it from the ground up. We added interfaces for dozens of different slot types as well as designing equipment for displays, card readers, keypads, bill validators and coin accepters. Since the initial design, RLC has installed almost 10,000 systems in domestic and foreign casinos, including the casinos of the worlds largest cruise line. New systems are now in use that support color touch screens, live video, cashless gaming and many other leading edge features.